Sauna is a hot therapy for body and soul…. 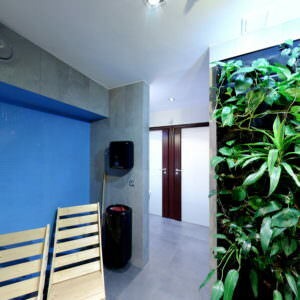 It is not only a place that reduces the daily stress and fatigue, and also gets rid of toxins from the human body. 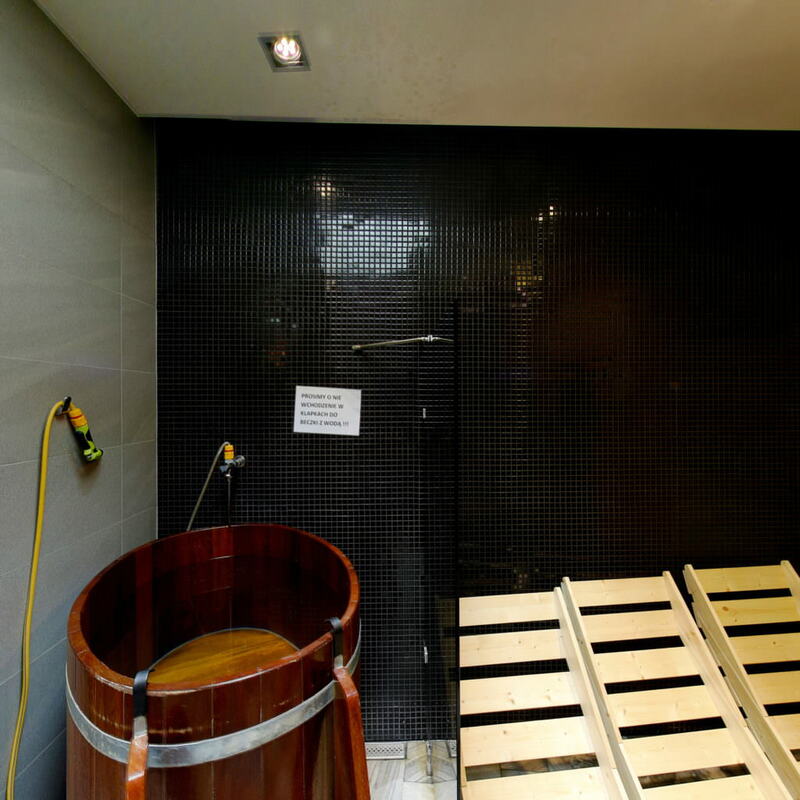 Regular sauna gives the skin a beautiful appearance without the need of dermatological treatment. The origins of the sauna date back to antiquity, where indoors, these ignited stones, then pour water on them, creating a hot atmosphere. The first written use of the following relaxation techniques can be found among the Aztecs, Indians, and Eskimos. The tradition of the heated air has survived to the present day and represents an important element of rest and recovery. 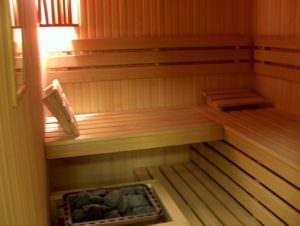 A healthy lifestyle effect of sauna on the human body is no doubt, but subject to certain rules. 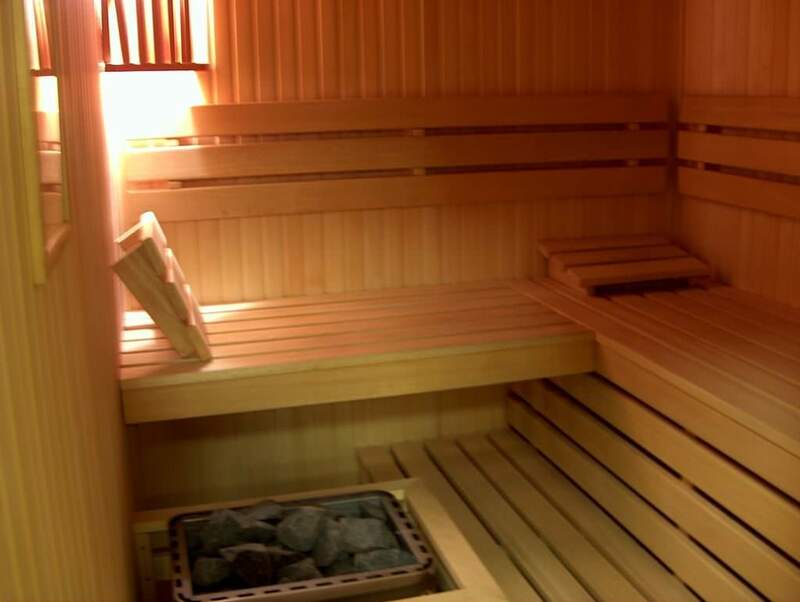 Piętnastominutowy session in a sauna heated to 100 degrees C increases the skin temperature by a few degrees, and body temperature increases by one degree, resulting in killing viruses and bacteria through the greater production of immune system cells. An important element of the hot therapy is to take after leaving the saunas, alternating hot and cold shower and end with a 30-minute break. Fulfilled time guarantees us a good mood, relaxes muscles and activates the circulation of our body. after the end of the session, rest for 30 minutes so that your body was able to return to normal conditions. 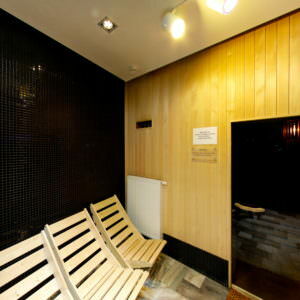 Atlantic Apartments customers can use the sauna free of charge.